Memorial Day is this Monday. Stores like Walmart, Target, Best Buy, Kroger, Publix, and many others are open. National Parks should mostly be open, but one may need to check with individual sites. 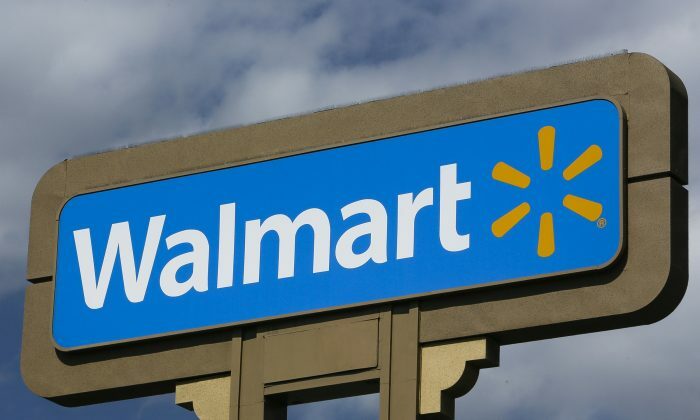 Walmart, Target, Macy’s, JC Penney, Best Buy, Home Depot, and more are expected to have some kind of deal or sale. They should be open with normal hours, but like any holiday, check ahead of time. State and local courts are closed down. Most state and local municipal offices are closed. The post office are closed, and mail service is suspended for the holiday. And the U.S. stock market is closed. If your bank isn’t on the list, you should call ahead of time to determine if it’s open. Memorial Day 2016 – What Is Open? Post Office, Mail Delivery, UPS, FedEx, DMV, Banks Closed? For mail, the only services available are FedEx Custom Critical deliveries and UPS Holiday and Express Critical service. Mail and package delivery will start up again on Tuesday, May 31 for the USPS, UPS, and FedEx. “Originally called Decoration Day, from the early tradition of decorating graves with flowers, wreaths and flags, Memorial Day is a day for remembrance of those who have died in service to our country. It was first widely observed on May 30, 1868 to commemorate the sacrifices of Civil War soldiers, by proclamation of Gen. John A. Logan of the Grand Army of the Republic, an organization of former Union sailors and soldiers.